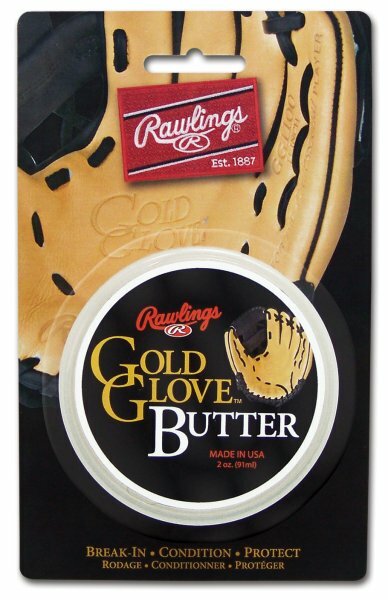 Rawlings Geniune Rawhide Leather Lace is a pro-quality replacement lace for all baseball and softball gloves. 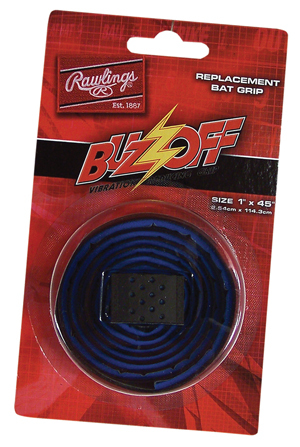 Made of genuine American Rawhide to ensure maximum freshnes and strength. This lace is 3/16" wide and 48" long for all your relacing needs. Standard Dark Green Glove Lace 3/16" x 72"
Standard Neon Orange Glove Lace 3/16" x 72"